It’s a rare occasion to have the opportunity to dine and enjoy wine with a sommelier. So when this gem-of-a-chance came, I was thrilled to be part of something that I’ll truly treasure and enjoy. 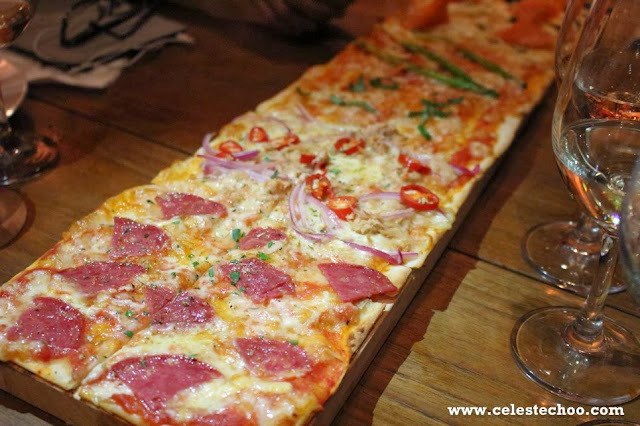 One lovely Thursday evening, I found myself treading the classy pavement along Bangsar Shopping Centre where my desire for good Spanish food and good wines brought me to The Pressroom. I was about to indulge into a delightful wine experience. In this country, it is not easy to find wine experts even in wine shops. So for wine lovers who need to shop for wines and even for those who just need wine for an event or occasion, picking wines off the shelf can be challenging or even frightening. Imagine yourself walking in to a shop full of walls and shelves of different types of wines, different countries, different regions, different winemakers, different vintages and, of course, price. Which one to pick? Most of the time, when you ask the staff around the wine shop, you also wouldn’t get much advice except for the price difference. Let’s say you were brave enough to try something you haven’t tried before. If you don’t like the wine or if it’s corked, can you bring it back and change for a new one? 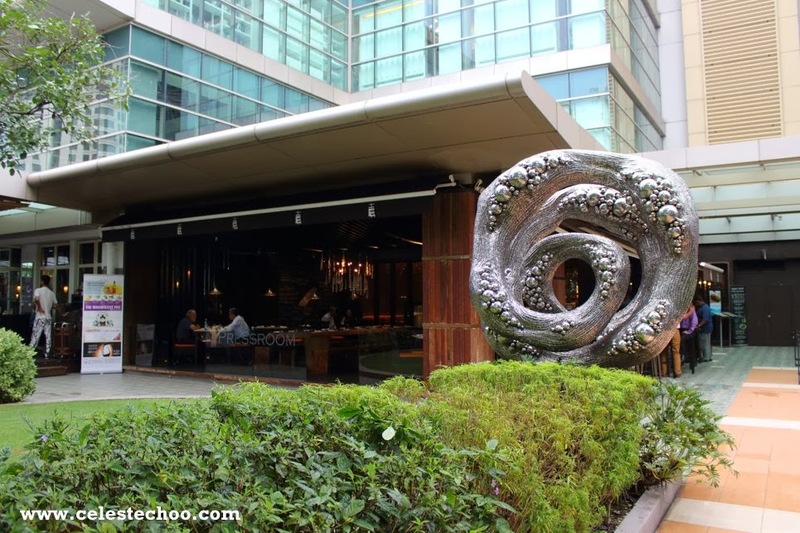 Great news to fellow wine lovers (or to those who are interested to discover more about wine)! Wine Talk, an online wine delivery service, makes wines easy. 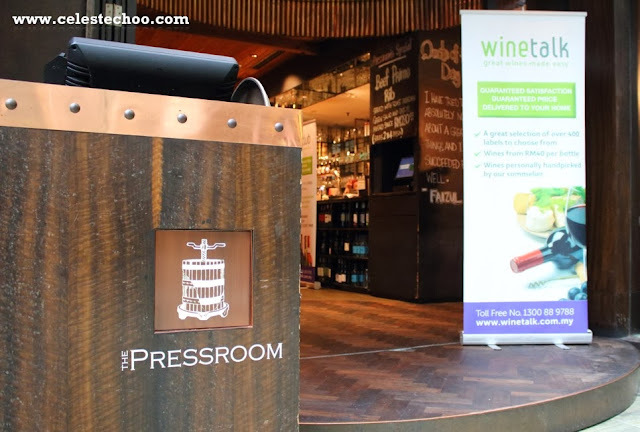 It provides easy access to different labels of wines from different countries, regions with different price ranges in just 1 wine shop online. 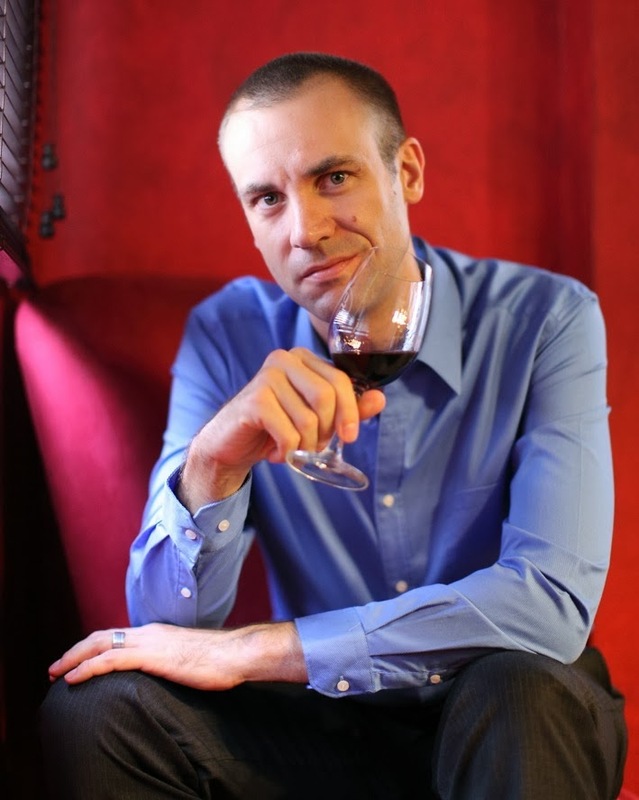 What makes Wine Talk even better is that they have a French sommelier, David Stephan, who chooses the wines and who also provides wine advice to every wine lover, beginner or connoisseur. For starters that evening, we were served with the first white wine of the night, Kiwi Walk Sauvignon Blanc from Marlborough, New Zealand. This classic NZ wine is a very fresh & easy-to-drink wine, packed with great tropical aromas. Kiwi Walk is an addictively crisp & fresh wine, sourced from premium vineyards in Marlborough. The second one, which later on turned out to be the ‘favorite of the night’, was Louis Guntrum ‘Royal Blue’ Riesling from Rheinhessen, Germany. The ‘Royal Blue’ is an off-dry wine, boasting some sugar and a very soft 9.5% alcohol level (this is a good clue to know if a Riesling is sweet or not; 12% & over: dry; 8-12%: off-dry; below 8%: sweet). It showcases an elegant and classical Riesling scent, paired with aromas of tropical fruits, with green apples and citrus, pineapple and melon. 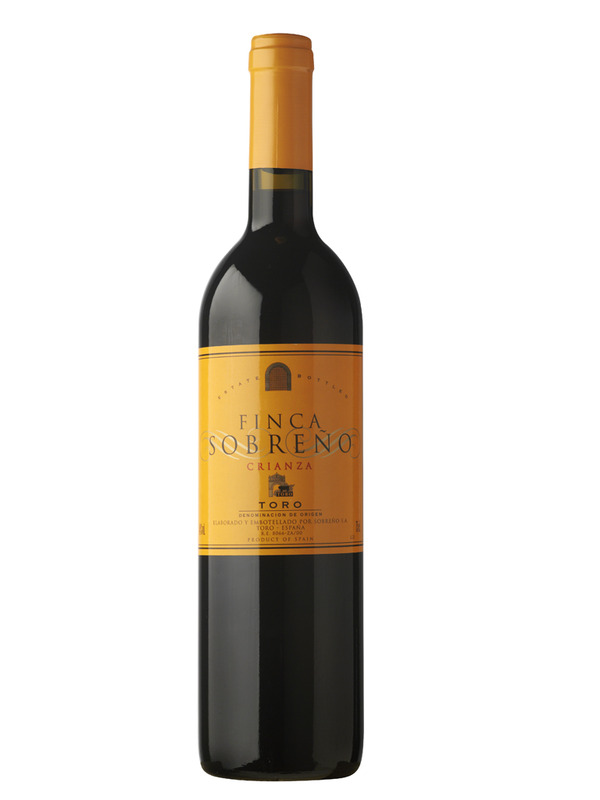 It has an excellent balance of sweetness and acidity. It can be enjoyed by itself as an aperitif, or with lightly spicy food, roasted duck or smoked meats. This is my personal pick for the night! My mouth was watering when the dishes started coming. 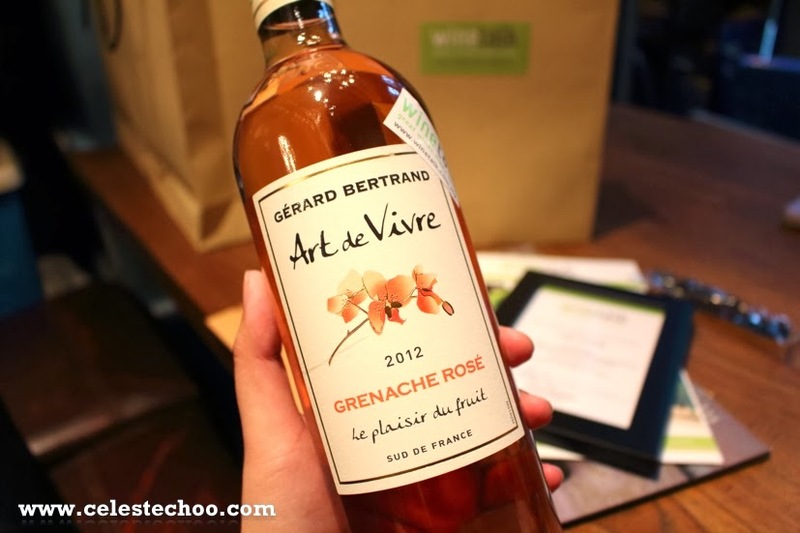 The third wine, which is also the most interesting in terms of color, was the Gérard Bertrand ‘Art De Vivre’ Grenache Rosé from Languedoc, France, costs RM60 per bottle. This Rosé wine is a perfect introduction to the classics of the region. 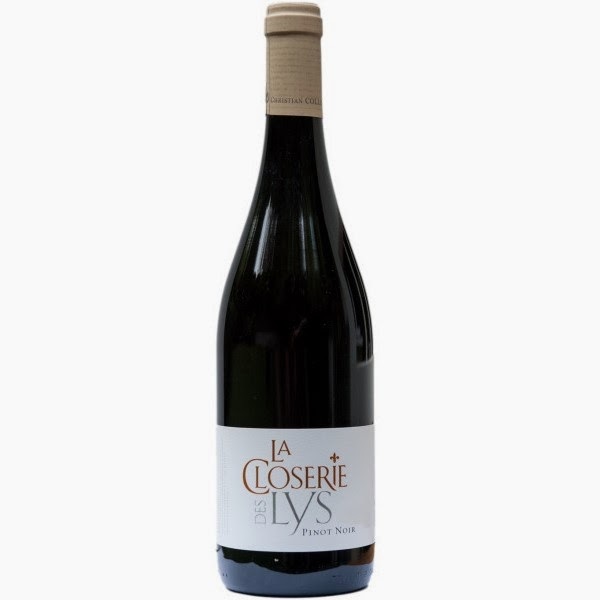 Made from 100% Grenache, it shows a delightfully light color, lots of fruit flavors and a fresh and aromatic palate. 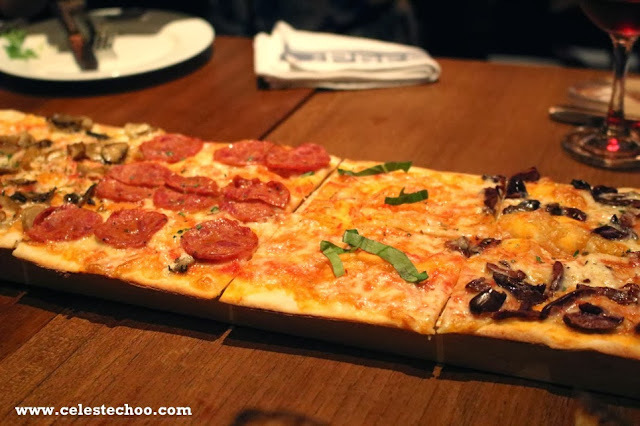 Great for a wide range of dishes, from seafood, fish to Barbecue meats. I seriously think that this is great for weddings mainly because of its color, which somehow appears romantic and sweet. 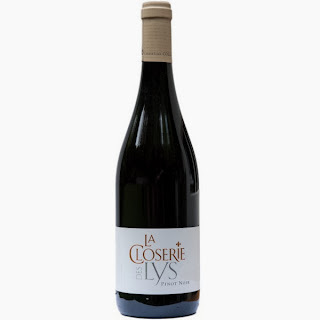 The fourth wine was La Closerie des Lys Pinot Noir from Languedoc, France, costs RM58 per bottle. 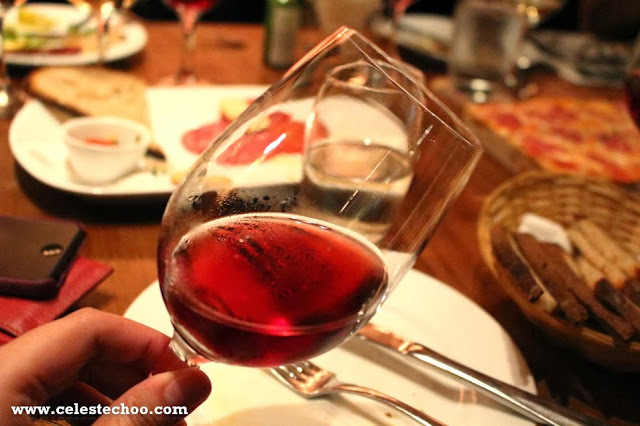 This Pinot Noir has an expressive nose of black cherry and spices with a beautiful attack; this is ample and fruity with a fresh final and delicate oak hints. Beautiful wine, serve it slightly chilled with some roast duck, or grilled lamb chops. I’m not a fan of red wines yet but this is something I can enjoy. The fifth wine was Logan 'Apple Tree Flat' Shiraz from Mudgee, New South Wales, Australia, costs RM65 per bottle. This Shiraz shows a deep, rich red color, and a softer palate than regular Aussie Shiraz, with flavors of mixed berries and sweet spices. So if you aren’t into big, bold, juicy Shiraz, this will be your friend. If you like the big wines, you can still enjoy this wine. It won’t hurt you! 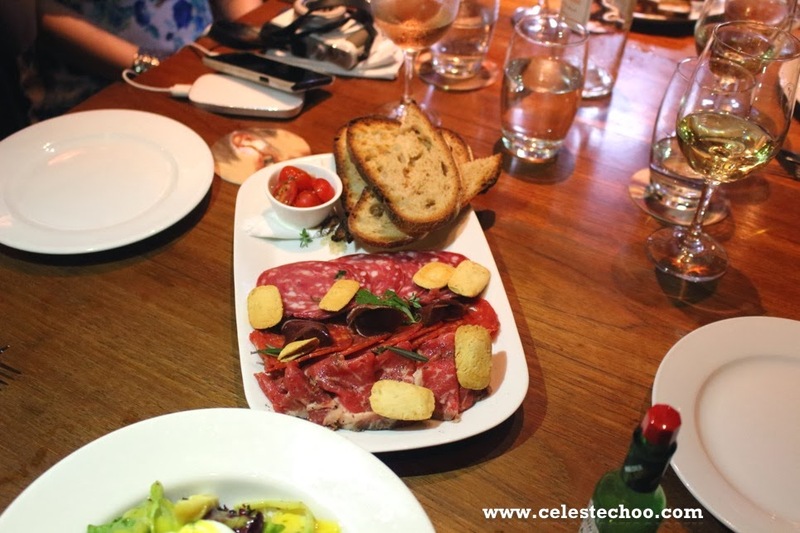 A great match with classic roasted lamb or cheese platters. The last wine was Finca Sobreño ‘Crianza’ from Toro, Spain, costs RM69.60 per bottle. It has a pretty bouquet of blueberry jam and raspberry that is well defined. The palate is well balanced, with a smooth, silky texture, crisp acidity and a citrus, fresh, primal finish. David recommends decanting for this wine before consumption. 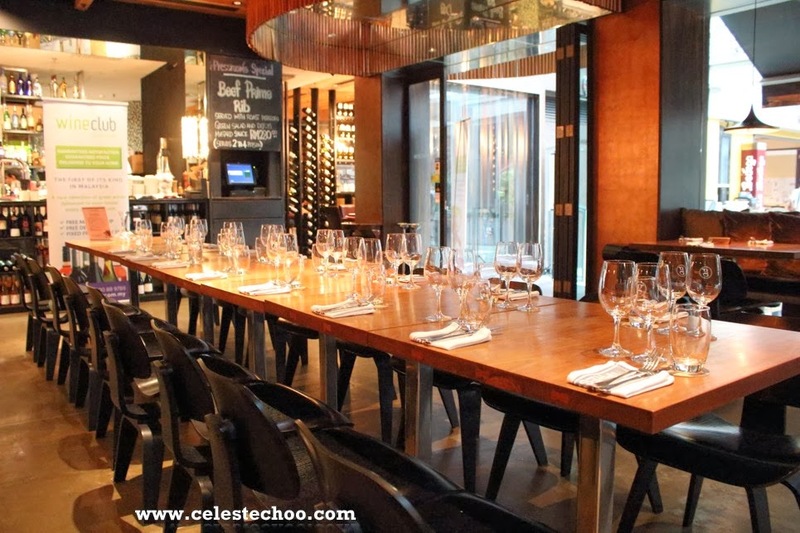 It was truly a wonderful experience to dine and enjoy wine together with a wine expert or sommelier. David guided us through each wine and gave a lot of helpful tips about each type. You’ll feel more ‘clever’ and familiar about the wines you’re drinking. David Stephan is a French sommelier who has been in Asia for 10 years now so his palate has been familiar to Asian cuisine aside from European. 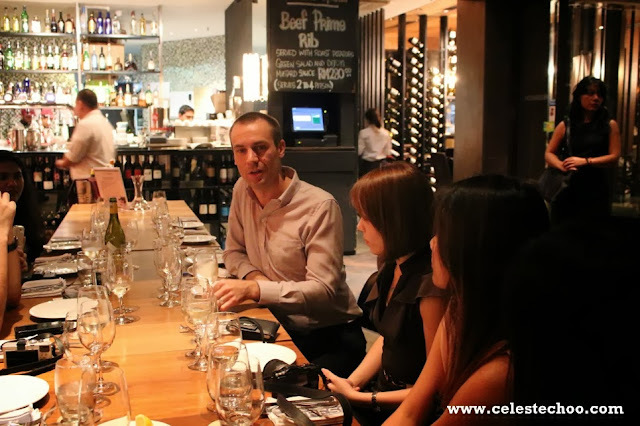 He enjoys the variety of food in Malaysia and finds excitement in exploring new dishes while enjoying them with wine. Wine Talk’s wines are personally selected and handpicked by David Stephan. With Wine Talk’s brand promise, GUARANTEED SATISFACTION, GUARANTEED PRICE, DELIVERED TO YOUR HOME, experiencing wines is now even more pleasurable. With GUARANTEED SATISFACTION, customers will get a new bottle if they don’t love the wine they received and notify us within 30 days of purchase. With GUARANTEED PRICE, customers will get refunded with the price difference if they find the wine cheaper in major super and hypermarkets in Peninsular Malaysia up to 14 days from the date of purchase. 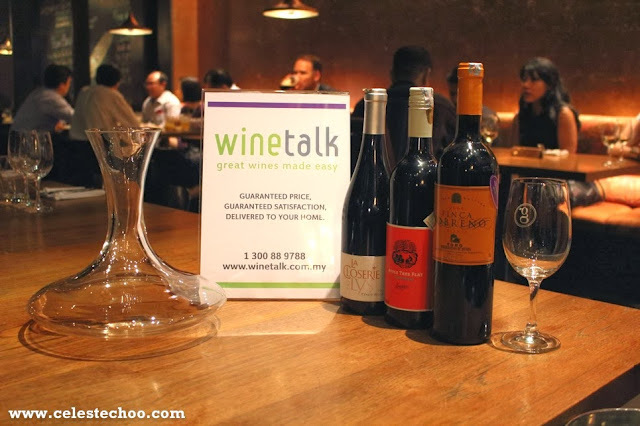 Wine Talk makes wine fun, simple and easy. Visit www.winetalk.com.my or call 1300 88 97 88 for more details and wine selections. Melbourne Food and Wine Festival 2014 is coming!